*12" PRE-ORDER CLOSED* It will not be possible to add your 12" order at this time, please do not order (Sept. 4, 2018). However, stay tuned for Compact Disc regular sale soon! 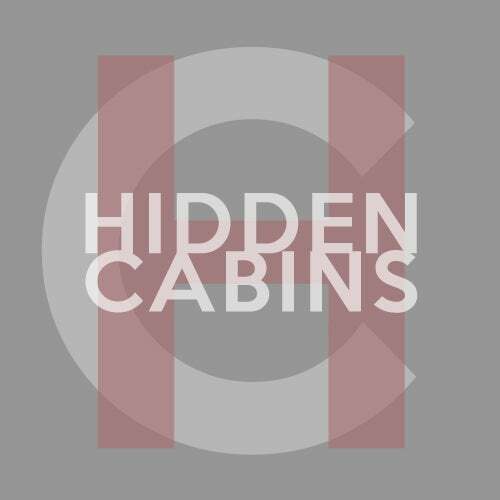 Our brand new The Hidden Cabins Band release is coming this Autumn on digital platforms, compact disc (Engineer Records UK/Pyrrhic Victory Recordings USA) and an *ultra* limited edition 12” record! Ultra limited means we can only run this presale for a week before the order goes in. Vinyl friends/freaks! Interested in supporting our pre-sale? It costs more than your traditional record per unit, due to this special low run. We thank those who engage for helping us realize this album! - Our previous 7” Flexi disc with early version of "News At Eleven" & b-side "Tides"